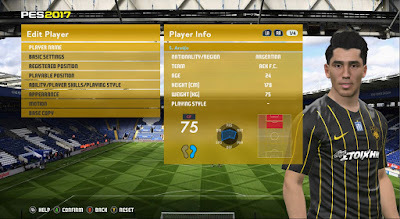 Create gamers football fans especially Pro Evolution Soccer series or familiarly abbreviated as PES there is good news for you all where Konami as the developer of this popular ball series announced will release Pro Evolution Soccer 2017. The award winning series returns taking the famed gameplay to a new level by achieving interactive reality in both control and new authentic visuals. 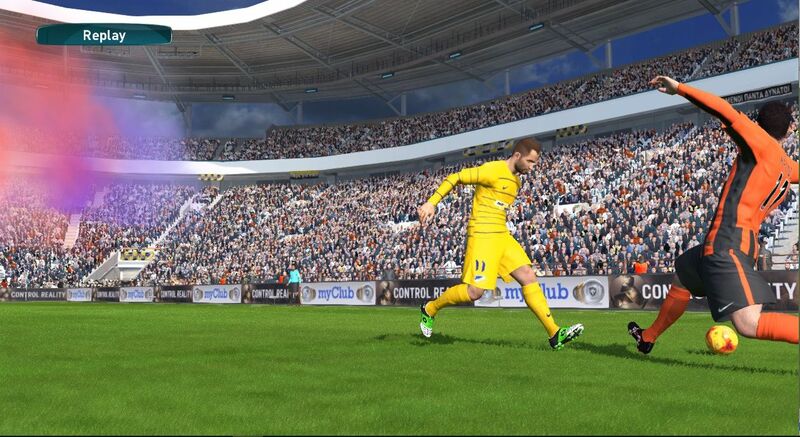 With FIFA 17 bringing changes in various aspects, the competition will be even more fierce this year. 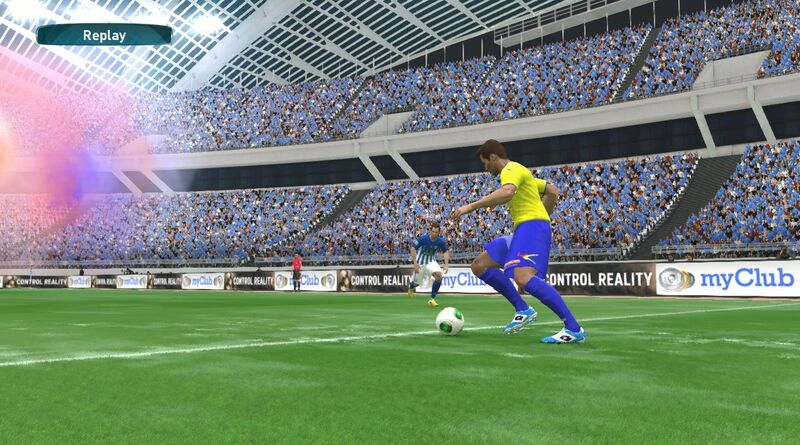 Konami have a chance to take the title this year and indeed they do it in this game. 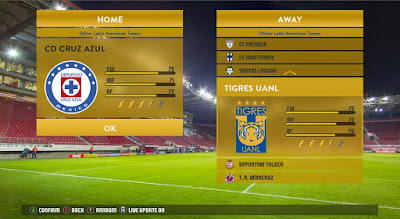 But there's still a lot of homework to do. 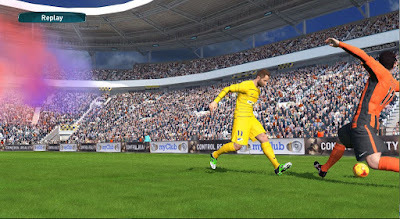 Of course, compared with the previous series, PES 2017 presents a series of improvements, both in terms of graphics and gameplay. 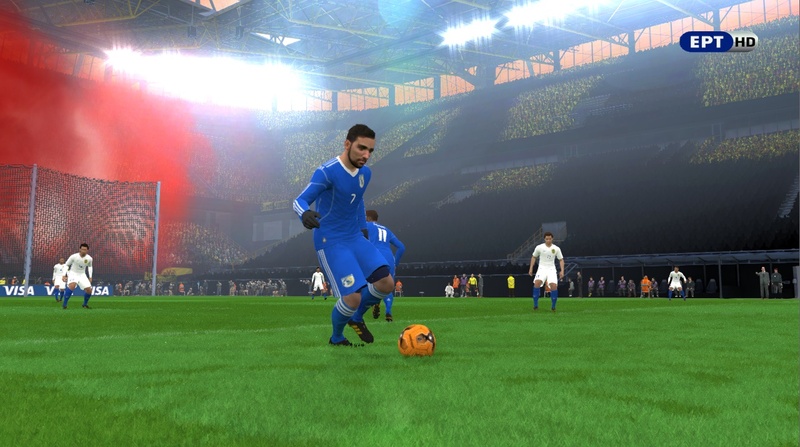 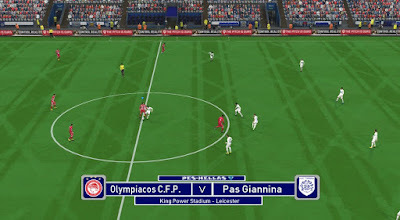 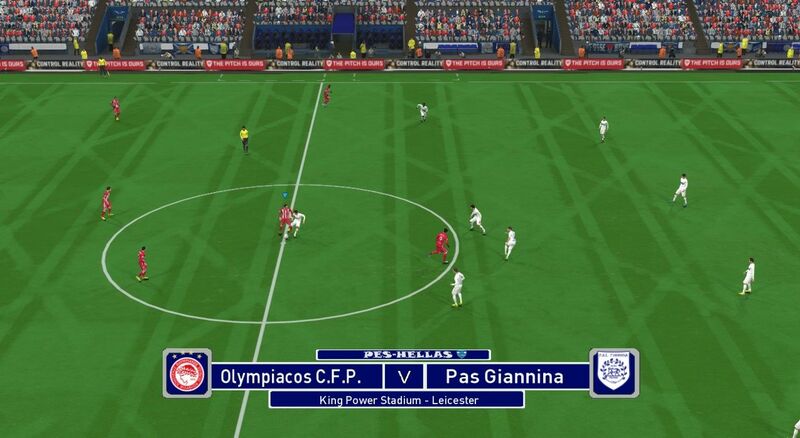 PES Hellas is back in business, now the just released new patch for Pro Evolution Soccer 2017. 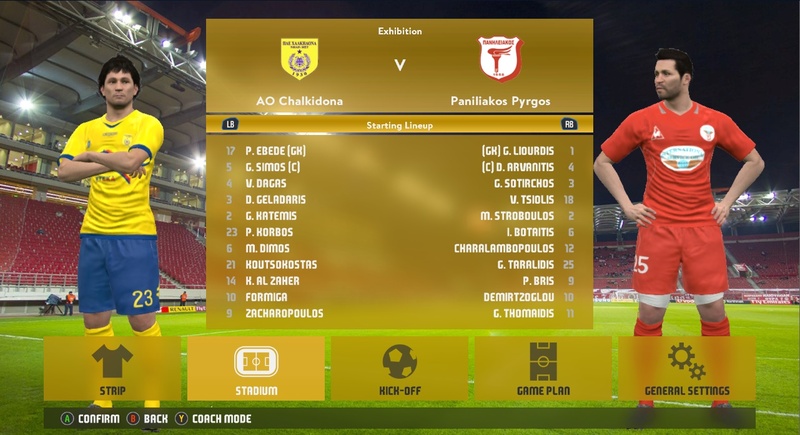 You can see all the features from PES Hellas 2017 below. 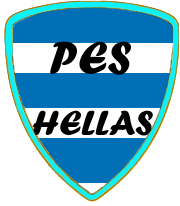 - You need to install PES Hellas 2017 from v1.0 to latest update !